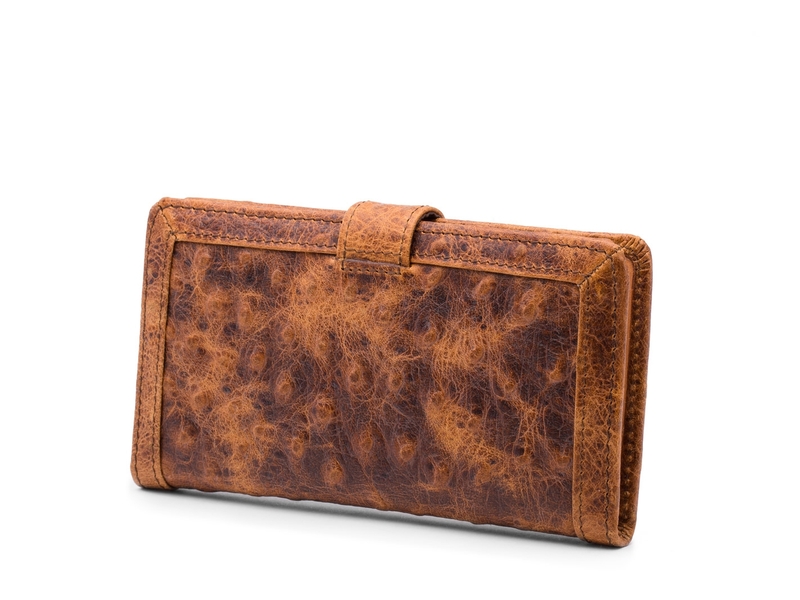 Our Series of Italian Ostrich Style wallets bring all the benefits of beautiful Ostrich leather without the ridiculous price tag. Our leather is carefully stamped and distressed to match the style and beauty that we know our customers desire. The Italian Ostrich Slim Credit Case is perfect for someone who needs to fit a lot in a small space. The bifold profile keeps the bulk away, but the storage options inside give you plenty of space. There is a total of 11 card pockets to organize all of your debit, credit, loyalty and membership cards as well as a clear ID window. There are two additional pockets perfect for storing receipts, cash, or anything else that needs sorting. 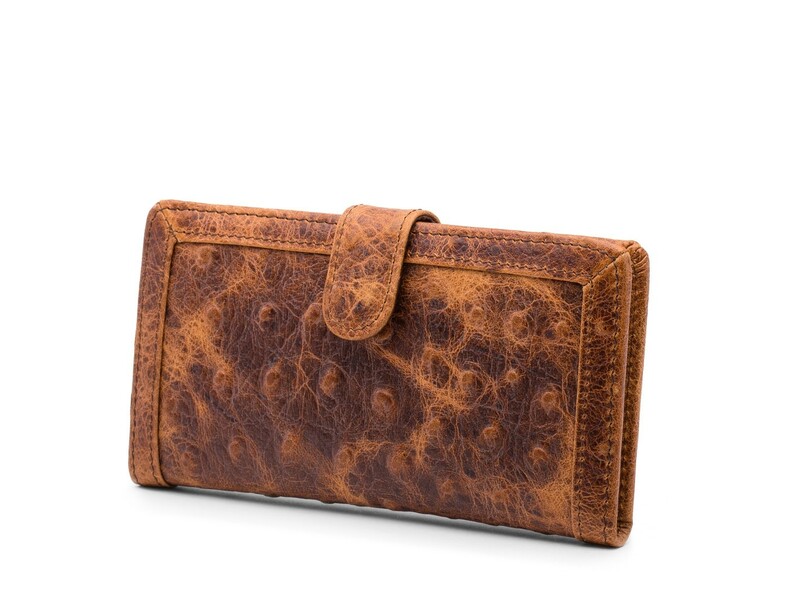 With an elegant shape and classic look, this women's wallet is the perfect accessory.